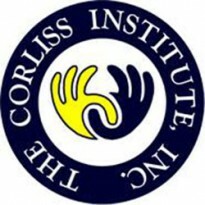 Founded in 1982 The Corliss Institute, Inc. is a unique and innovative community based agency located in Warren, RI. We provide services for adults with developmental and other disabilities, with specialization for those who are deaf or with hearing loss and/or those with varying modes of communication. We appreciate those we serve as individuals with individual needs. We strive to provide all with the supports needed to lead fulfilling and satisfying lives in the community.